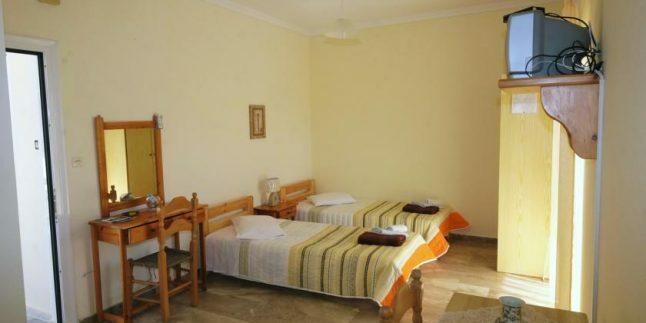 Situated in Myrina, 1 km from The Castle of Myrina, Olympia Studios features a sun terrace and views of the garden. Archaeological Museum of Lemnos is 1.1 km away. Free WiFi is provided throughout the property. All units have a TV. Some units feature a terrace and/or balcony. There is also a kitchenette, fitted with a refrigerator. Every unit has a private bathroom with a bath or shower and free toiletries. Towels are featured. Port of Limnos is 1.2 km from Olympia Studios.